501 Commercial Street D1, Provincetown, MA 02657 (MLS #21805242) :: Rand Atlantic, Inc. 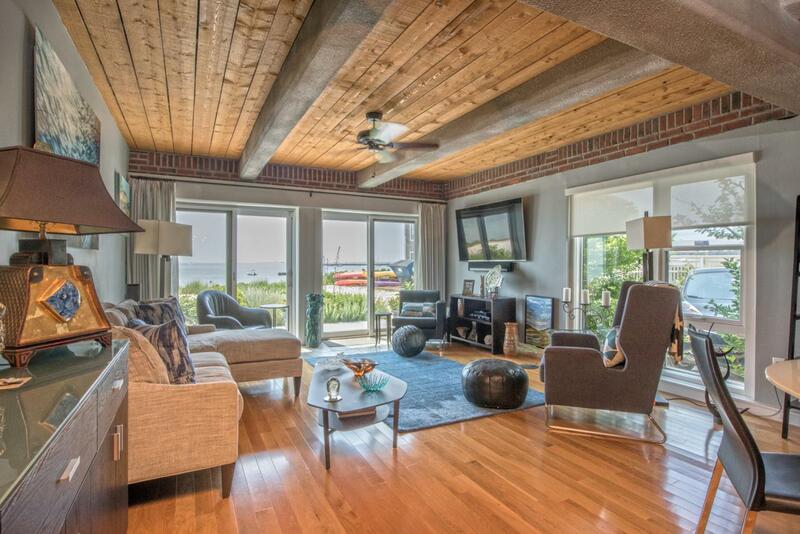 Spectacular water views & open contemporary design, with a Provincetown feel-that's what you will find in this exceptional 3BD, 3BA waterfront home. 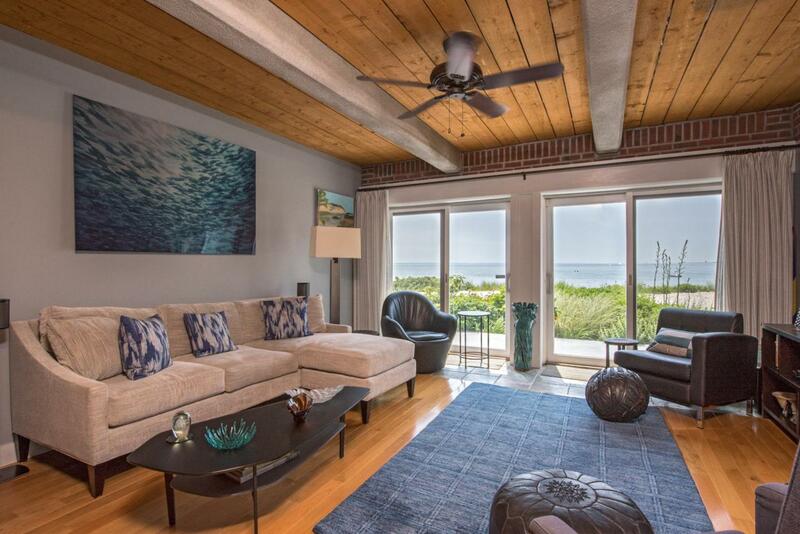 Part of Provincetown's historic Ice House, this light filled corner unit boasts over 1500 sq ft of fully renovated & open living space, w/ direct water views. Chef's kitchen, featuring large center island, 6 burner Thermador gas stove, upgraded stainless appliances & honed granite countertops is the perfect centerpiece for gatherings of friends & family. The spacious master bedroom, also w/ direct views of the bay, includes ensuite bath and large, walk-in closet. There are 2 additional guest bedrooms, one w/ ensuite bath. 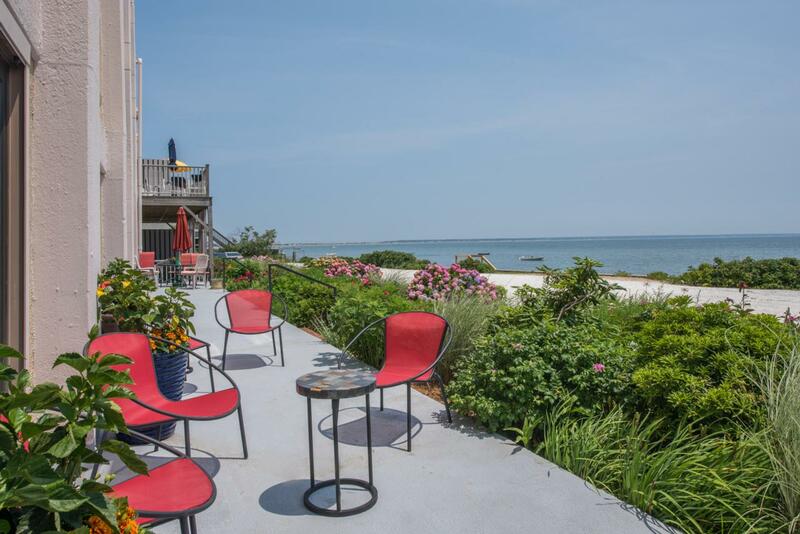 Large, exclusive water view patio provides wonderful opportunities for indoor/outdoor living, with direct beach access,just steps away. 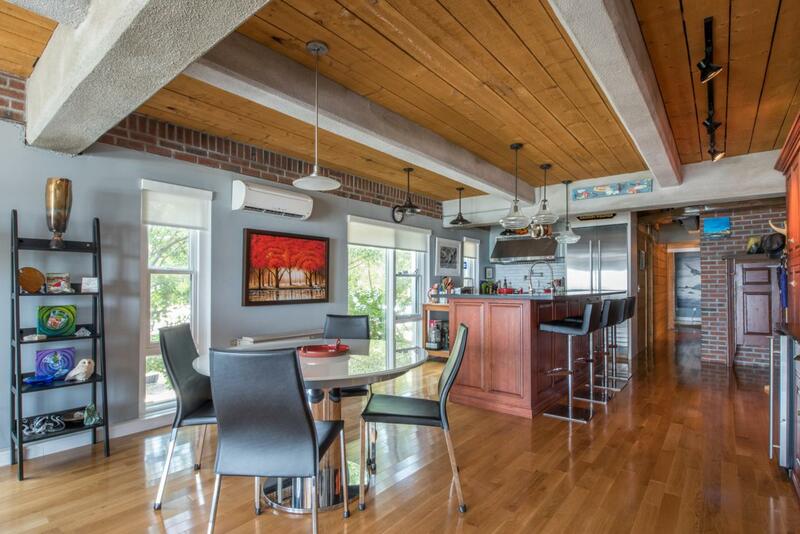 Hardwood and tile floors throughout, gas heat, split AC systems, washer & dryer, and one car parking.